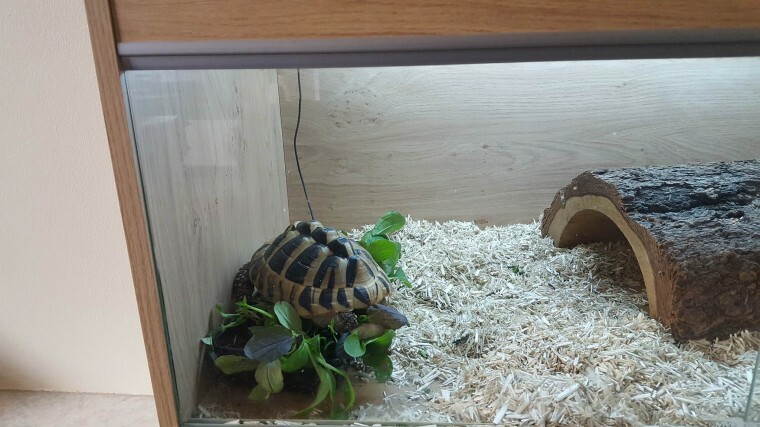 Due to circumstances I am having to sell my tortoise. She will come with her full tank, heat lamp, uv bulb- the complete set up. Please contact me for more details or arrange a viewing. Thank you for your interest.